Do people find it difficult to understand your child’s speech? In fact, you are also unable to capture his/her speech? 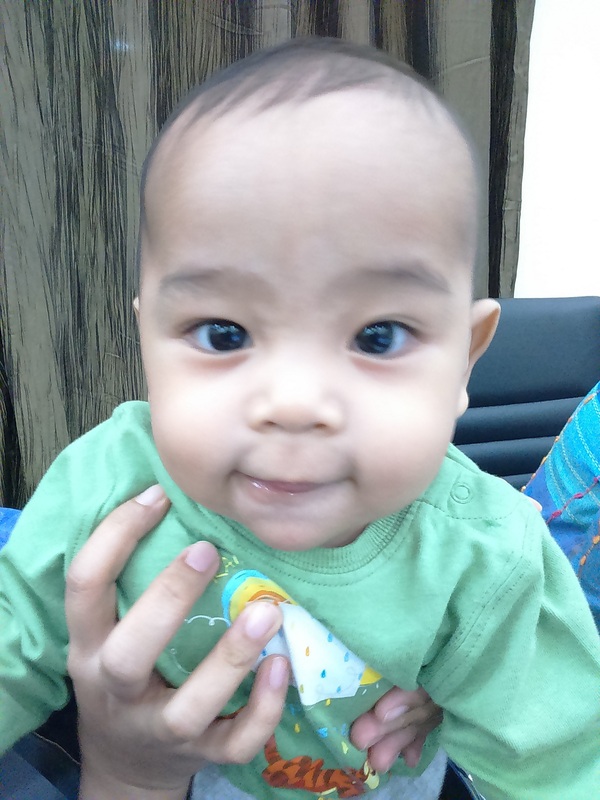 You find that your child understands speech quite well but his words sounds like something wrong. Have you brought your child to see a Speech-Language Therapists (SLT) and there you hear about apraxia? Apraxia is a motor speech disorder. Children who suffer from apraxia cannot move the mouth and tongue to produce speech sounds correctly. This applies even if there is no weakness in the muscles of the face. 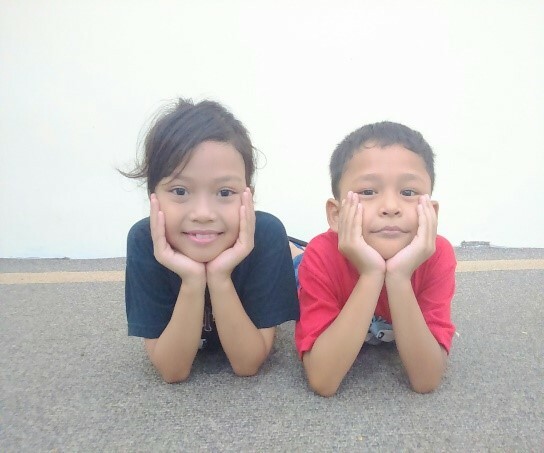 The children have difficulty to deliver a message from the brain to the organ of speech. Thus, they have difficulty to plan, organize and coordinate sounds and words when communicating. As a result, their speech is difficult to be understood by others. Parents and guardians of children with apraxia often asked questions that I list below. In this limited platform, I will try to give brief and compact answers to these questions. It is important to know that there are also a number of other terms used to describe the same problem such as dyspraxia, developmental apraxia of speech, developmental verbal apraxia and verbal dyspraxia. However, in this article I am only going to use the term ‘apraxia’ to avoid any confusion. What is the cause of apraxia? Apraxia in children is often caused by nerve damage in the brain caused by an infection, disease or head injuries. Apraxia in children may be hereditary, but may also be caused by other factors such as degenerative problems, metabolic problems and seizures. However, not all children suffer from the above diseases will have apraxia. There are also children who suffer from apraxia with no known cause. What are the signs and symptoms of apraxia of children? Each child shows signs and symptoms of apraxia differently. 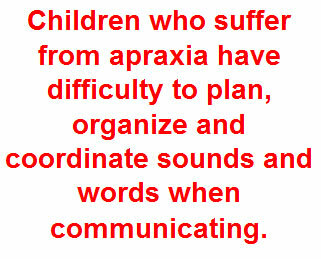 Here are some of the symptoms that may be exhibited by children who suffer from apraxia. For example, the child is able to produce a particular sound today, but struggle to say them the next day. Difficult to imitate speech but imitating sounds is easier than saying words spontaneously. Have problems moving the tongue and mouth to make the sound to be produced. For example, try to pronounce words several times before successfully pronounce correctly. Have problems to pronounce if the word in question is long. Appears to have more difficulty when he or she is anxious. Child’s speech is difficult to understand, especially by strangers. Intonation is not natural, such as monotonous or dull rhythm. Who can diagnose my child as apraxia? If your child shows the following characteristics, it is important to bring him/her to see SLT to undergo speech and language evaluation. SLT will evaluate oral-motor skills, the intonation of speech and speech sound development. SLT will also design an appropriate therapy to be carried out to your child. Terms apraxia in children may be abused because some children need more time to develop clear speech. Therefore, it is important for your child to be evaluated by the SLT to avoid incorrect diagnosis. Check for signs of muscle weakness in the mouth, jaw and tongue that can cause problems for example: dysarthria. Children with apraxia rarely have muscle weakness in the face. But by examining facial muscles can help SLT in conducting a thorough diagnosis. Assess skills in organizing and arranging the movement of the muscles when the child produces a repetitive sound like ‘pataka’ at a glance. Identify if the child can use appropriate intonation while produce sentences for example ask questions. Identify if the child will stop at the end of the sentence, not in the middle of sentences. 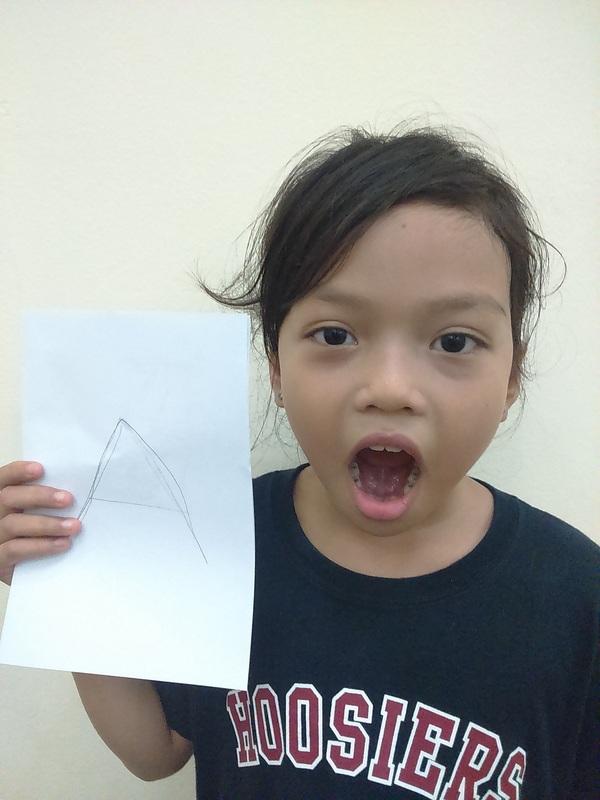 Examine how children produce syllables and words. See how other people can understand the child’s conversation. An SLT may also examine the child’s receptive and expressive language skills to see if there are co-existing problems in these areas. What is the therapy for apraxia? No single approach can be confirmed as the most effective method. This is because every child shows different signs. SLT will design an appropriate treatment method based on the results of the assessment. The main goal of therapy is to improve the skills to plan, organize and coordinate the movement of muscles to produce speech sounds. Among the methods used by SLT is a multi-sensory sensory feedback. SLT will give a cue to use the senses of touch, sight and hearing to the child when he was imitating speech sounds. With this multi-sensory cue, it will be easier for children with apraxia to plan, organize and coordinate muscle movement when speaking. Studies show that children with apraxia will be more successful if they receive therapy regularly (3-5 times per week) and intensively. Children who undergo individual therapy progress better than children who underwent group therapy. Consistent and recurrent training is the key to the success of a therapy method in helping children with apraxia communicate effectively. Often, parents will wonder if their child will be able to communicate after being diagnosed with apraxia. Hence, the success of therapy depends on the severity of apraxia and the problems that may arise with apraxia such delayed language development, fine motor problems or sensory problems. Based on my experience, with time and the appropriate therapy, children with apraxia will show progress to a higher level. They can also speak more clearly and communicate effectively. What can I help at home? SLT will often provide a list of exercises that can be done at home after therapy methods have been developed. Consistent and repetitive training is very important in helping children with apraxia speak clearly and communicate well. Although the problem of apraxia will put pressure on both parents and children, feelings of anxiety can be reduced if parents are creative in creating an atmosphere that is fun and interesting for exercise. Speech training can be done in the car, in the shower and when playing together. 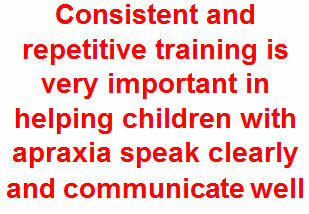 Most children with apraxia also need positive environment that helps them to communicate. Parents should always provide encouragement and support to provide a less stressful environment for children to communicate. I hope this article will give some insight to the public about apraxia among children. Freed, D. (2011).Motor Speech Disorders: Diagnosis & Treatment. Cengage Learning. Kortte, J. H., & Palmer, J. B. (2008). Speech and language disorders.Frontera: Essentials of Physical Medicine and Rehabilitation, 2nd ed. Philadelphia: Saunders Elsevier.